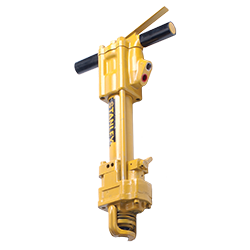 The CH15 underwater chipping hammer is compact chipper for light scaling in underwater application. 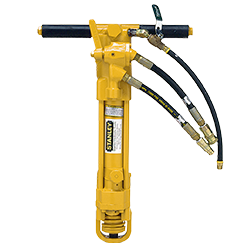 The floating trigger design requires minimal pressure across any part of its surface to engage the tool, allowing for simple operation. 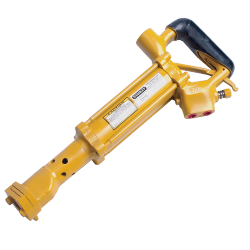 The CH18 underwater chipping hammer is designed for medium duty underwater chipping of concrete, masonry and rock. 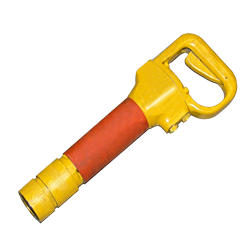 The ergonomic D handle with inside trigger prevents accidental operation.